One country feels left out as the U.S. and Iran near a deal to halt Iran’s nuclear program. 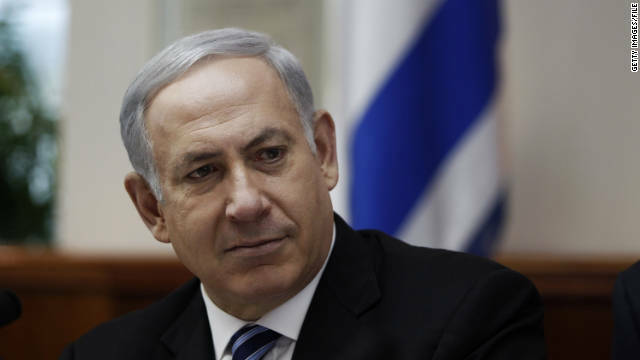 Israeli Prime Minister Benjamin Netanyahu tweeted “Don’t rush to a bad deal with Iran.” We’ll have an exclusive interview with the Israeli leader. President Barack Obama apologized for the disastrous rollout of his health care exchanges, urging the public to blame him, not Democrats at the polls. Tactics, alliances, and the President’s legacy with two Congressional leaders: Republican Senator John Barrasso and Democratic Congressman James Clyburn. Can Republicans spin this opportunity into gold? And will the small fractures in the Democratic Party turn into irreversible chasms? Crossfire Host Van Jones joins CNN Commentator Ross Douthat and Amy Walter from the Cook Political Report. Watch State of the Union Sunday at 9am and Noon ET.